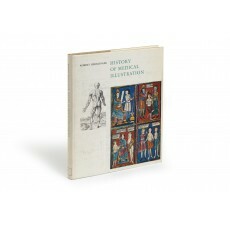 (30 cm), (4) 178 pp., with 32 colour-plates and 318 black & white figures in the text. Publisher’s cloth, pictorial dust jacket. 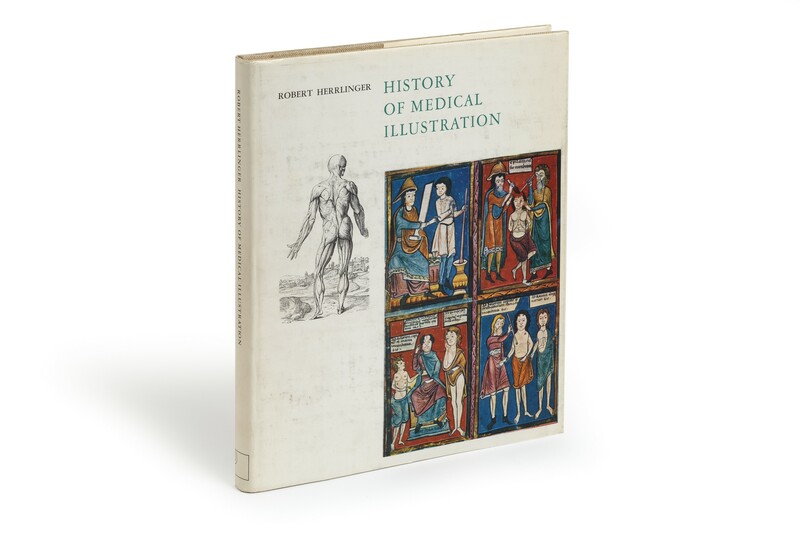 - Translation of Geschichte der medizinischen Abbildung. 1. Von der Antike bis um 1600 (Munich 1967). Preface (In Memoriam: Robert Herrlinger) by F.N.L. Poynter. Garrison & Morton 6610.4 (translation). ¶ Dust jacket rubbed. Excellent copy.